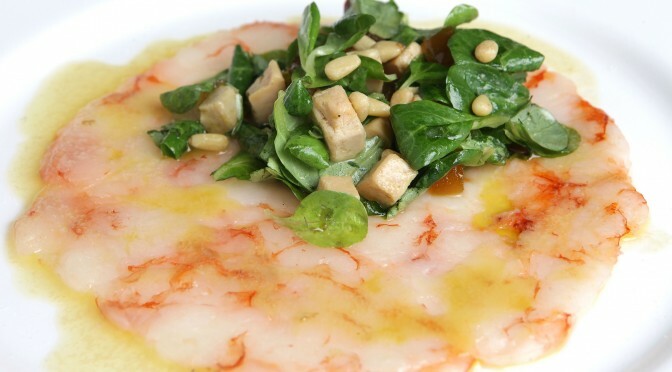 For chef Vincenzo Candiano’s lunch & dinner menus, please scroll down. 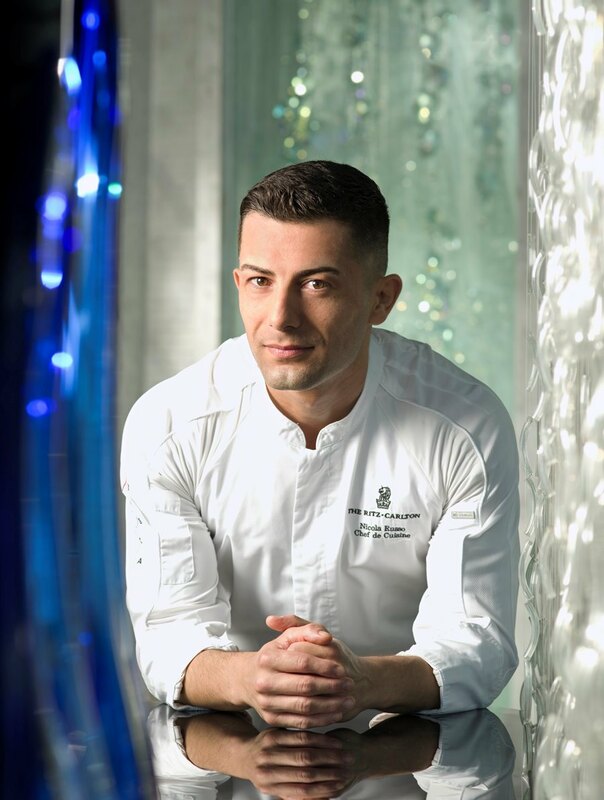 Part of The St. Regis Aficionado program series, The St. Regis Bangkok presents the culinary excellence of acclaimed Chef Vincenzo Candiano. 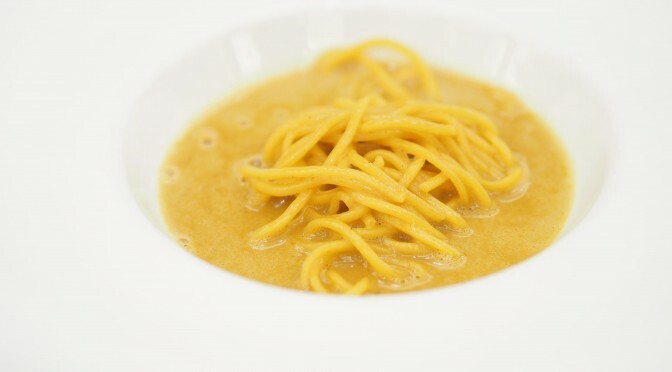 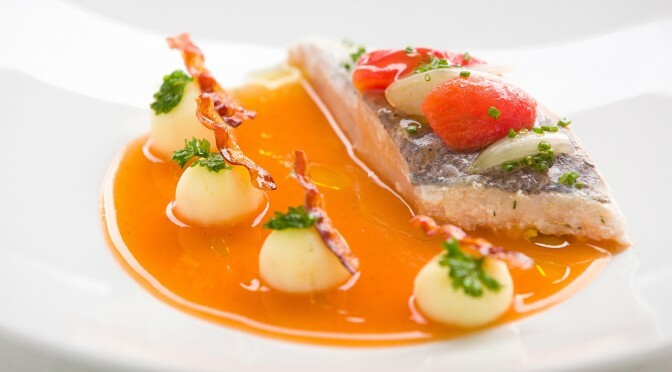 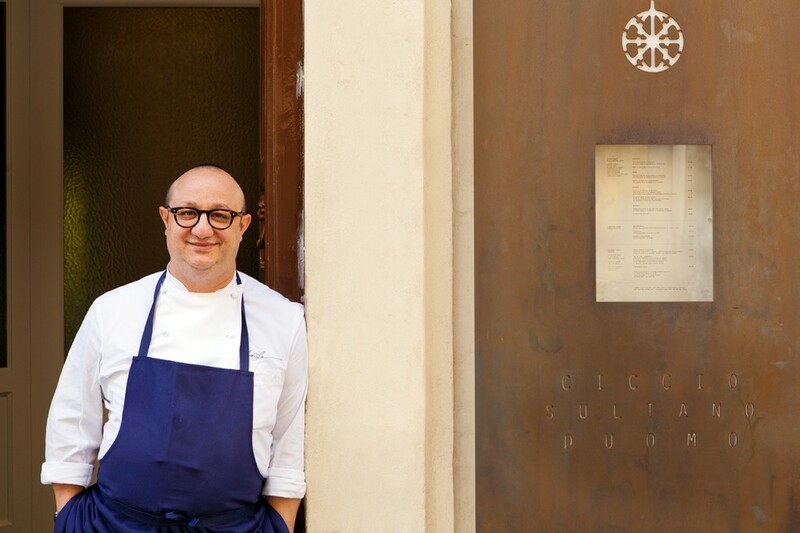 This latest guest chef, at Jojo Italian Restaurant, hails from the 2-Michelin-Star Locanda Don Serafino Restaurant, in the historic city of Ragusa, Sicily. 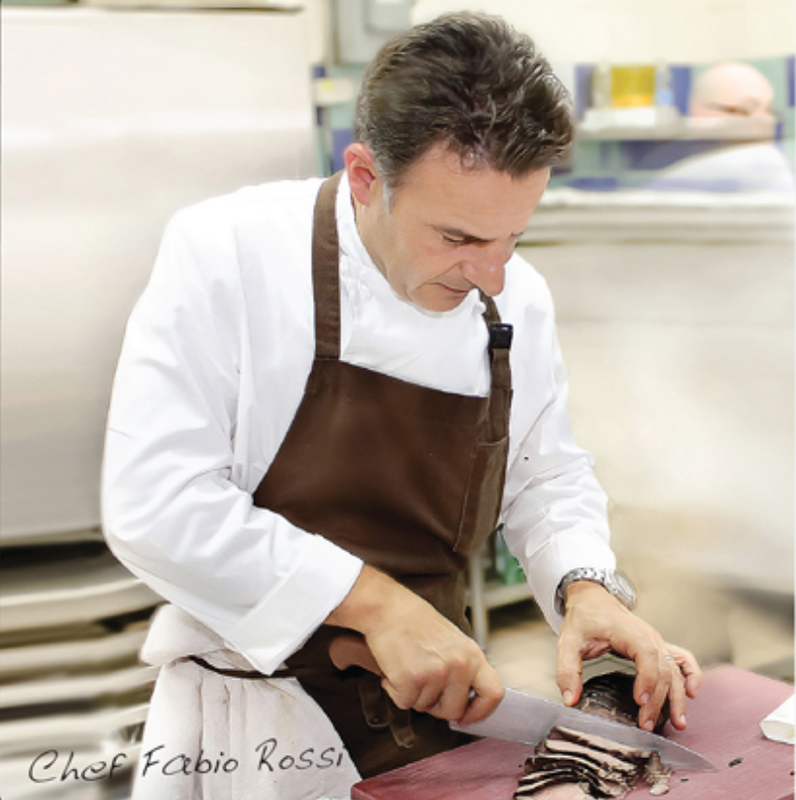 Please scroll down for Chef Alfio Ghezzi’s set dinner and wine dinner menus. 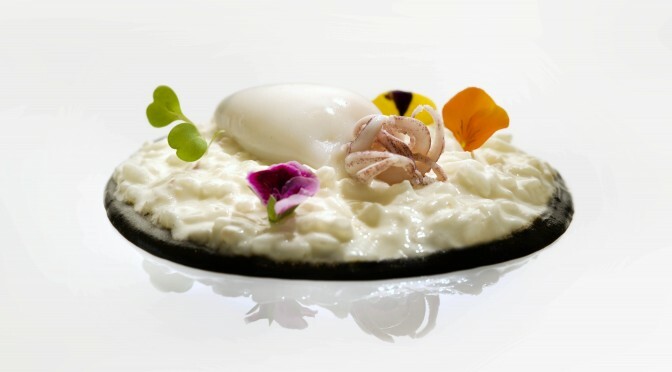 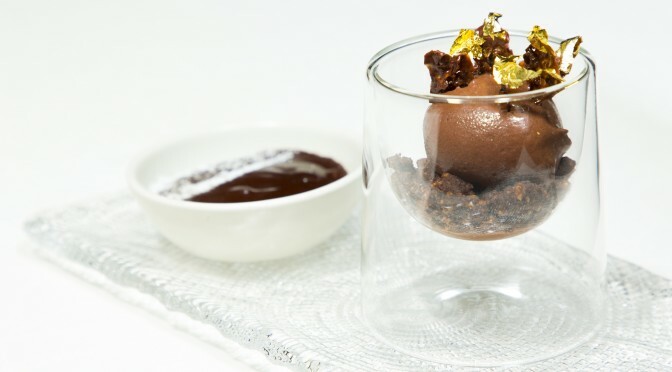 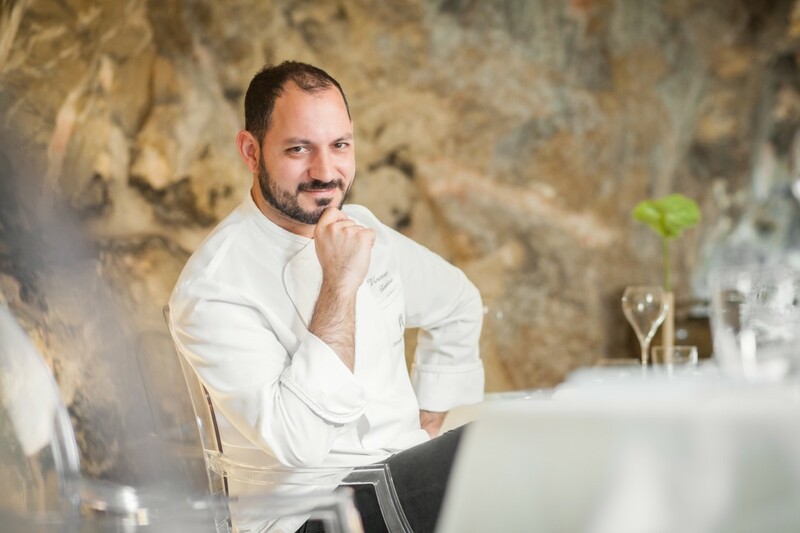 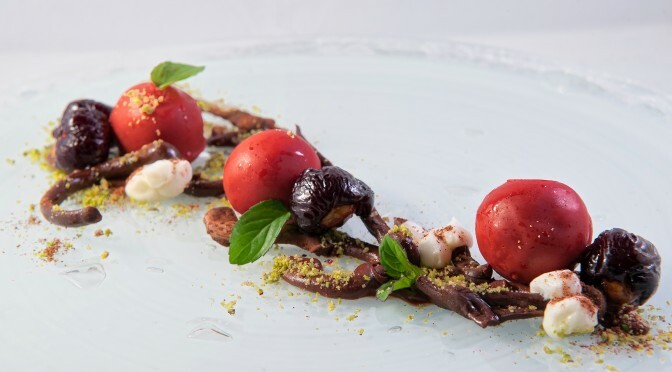 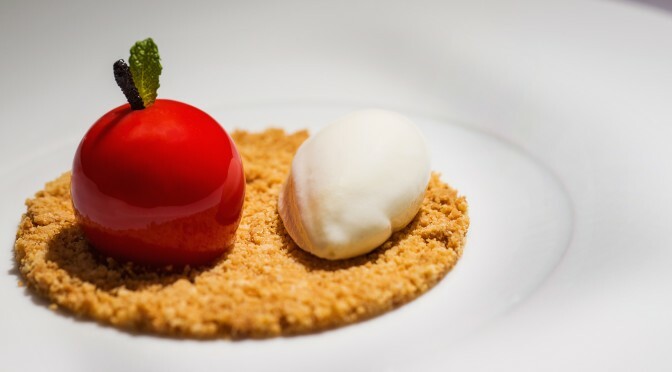 From November 14 – 17 in partnership with Texica and Ferrari Winery, Chef Alfio Ghezzi from the 2 Michelin star Locanda Margon in Trento, Italy, invites diners to discover his creative à la carte lunch and dinner menus at Rossini’s. 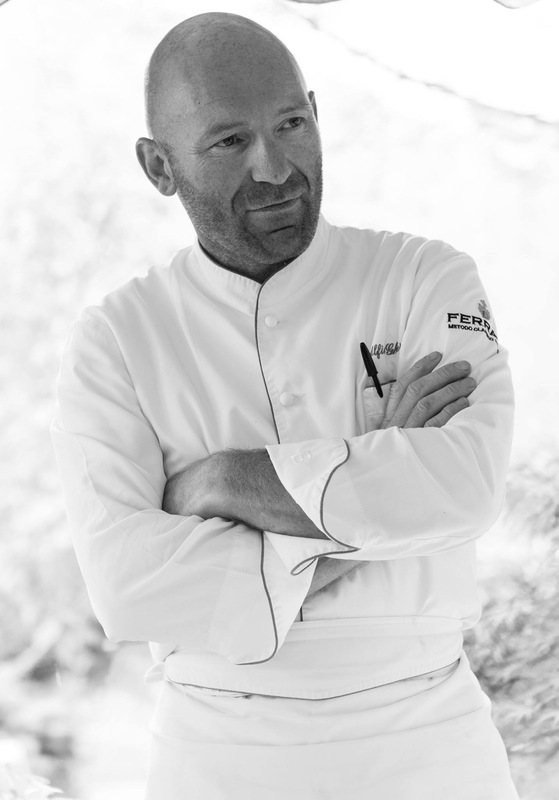 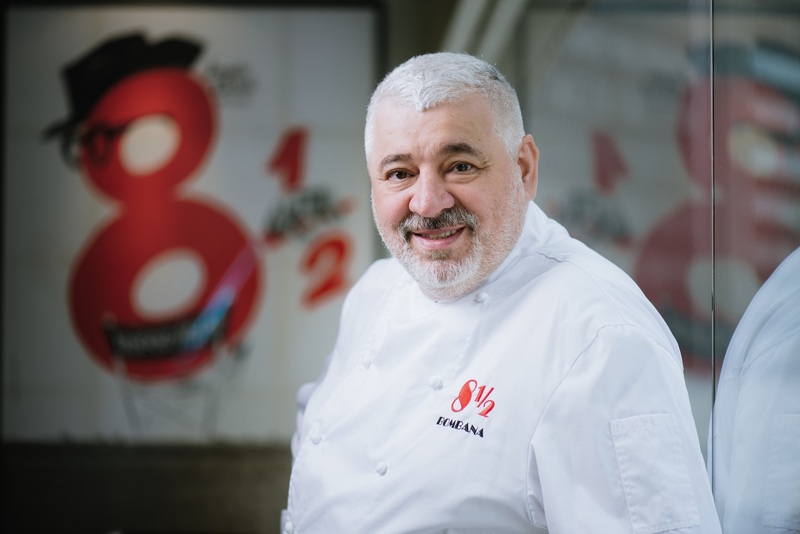 The renowned chef will also offer set menus of his exceptional northern Italian cuisine and host the Ferrari Wine Dinner on Friday November 17.